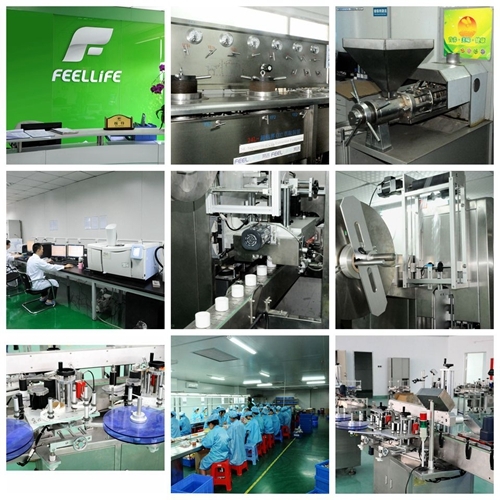 FEELLiFE China E-liquid Factory--FEELLiFE Co.,Ltd. 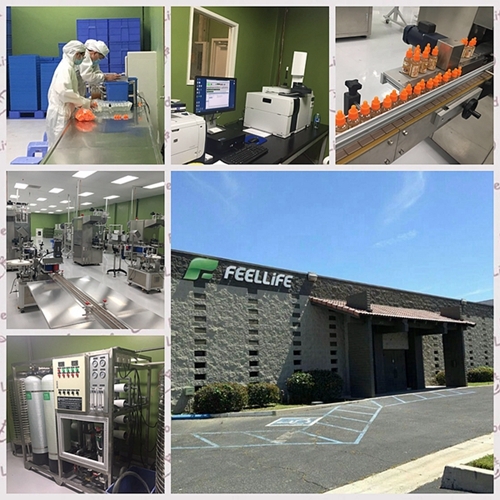 Since set up in 2009, FEELLiFE has focused on the research and development and production of e-liquid, rapidly developed into the top global e-liquid OEM manufacturer, providing high-quality e-liquid products for many well-known e-liquid brands all over the world.With modern international standard factory, pharmaceutical grade dust-free workshop and assembly line, FEELLiFE make sure every bottle of e-liquid to meet the requirements of high quality. 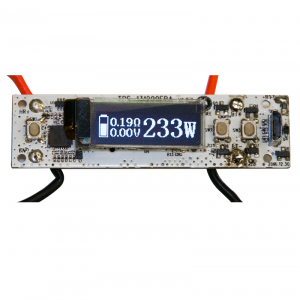 CNAS Lab--Shenzhen Themis Testing Co., Ltd.
Shenzhen Themis Testing Co., Ltd. is a third-party testing organization which focuses on electronic cigarette products, flavors and fragrances product testing and certification services. 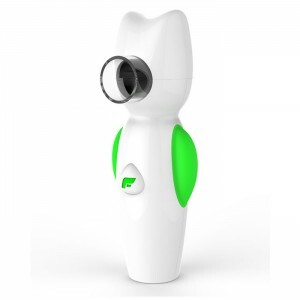 The company follows the ISO / IEC17025 quality system, is China National Accreditation Service for Conformity Assessment (CNAS) accredited laboratories. 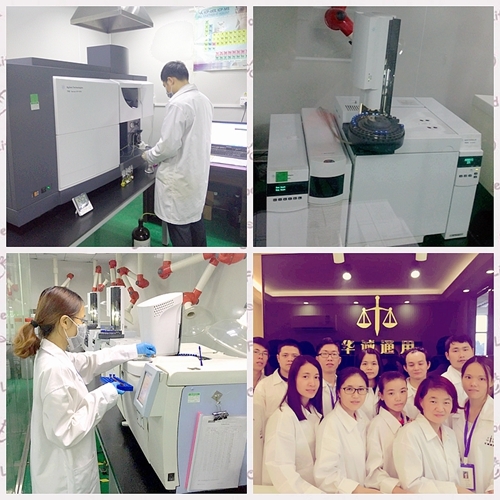 Themis Testing Co., Ltd maintained a good relationship with SGS, German Rhine, the United States UL, Intertek, and TUV, and has a good cooperation with the Shenzhen Commodity Inspection Bureau, Shenzhen measuring quality research institute, such this national laboratory. 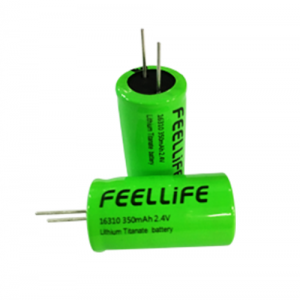 FEELLiFE Energy--FEELLiFE Energy Technology Co.,Ltd.